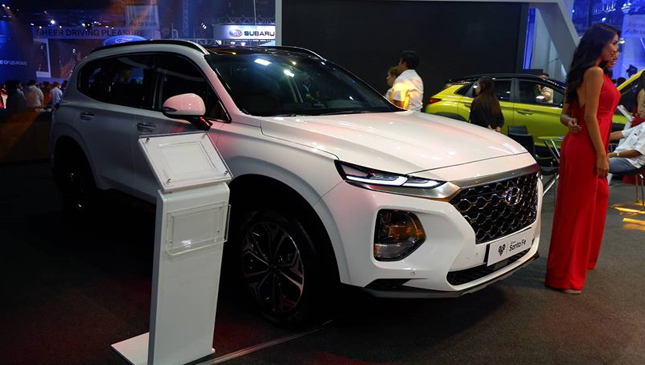 Hyundai Asia Resources Inc. (HARI) is going all out at this year's Manila International Auto Show (MIAS). 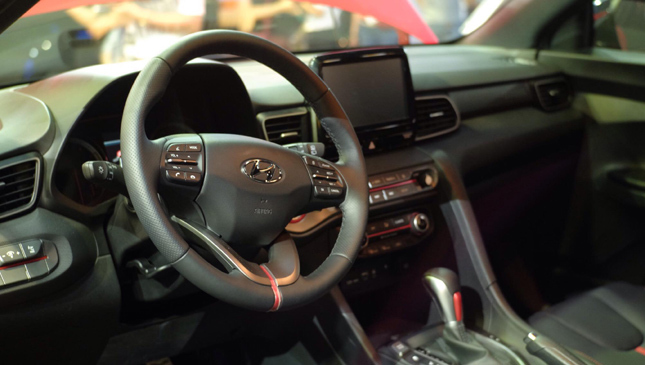 The Korean carmaker's official Philippine distributor has brought in not one, not two, but four brand-new vehicles to the local market: the all-new Veloster, the Kona subcompact crossover, the all-new Santa Fe, and the Ioniq Hybrid. That's quite a lineup. 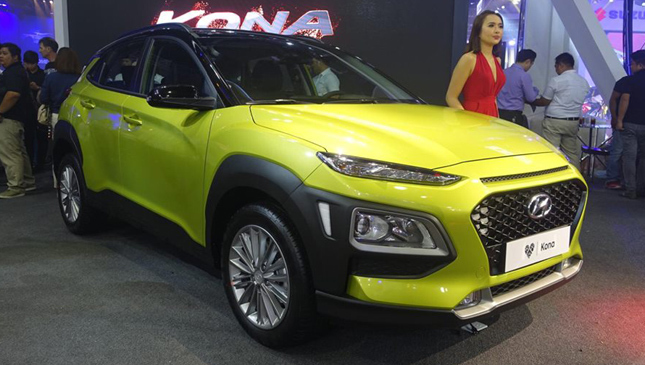 The most important of the bunch is the Kona, which will compete directly with nameplates like the Nissan Juke, Honda HR-V, and Mazda CX-3. 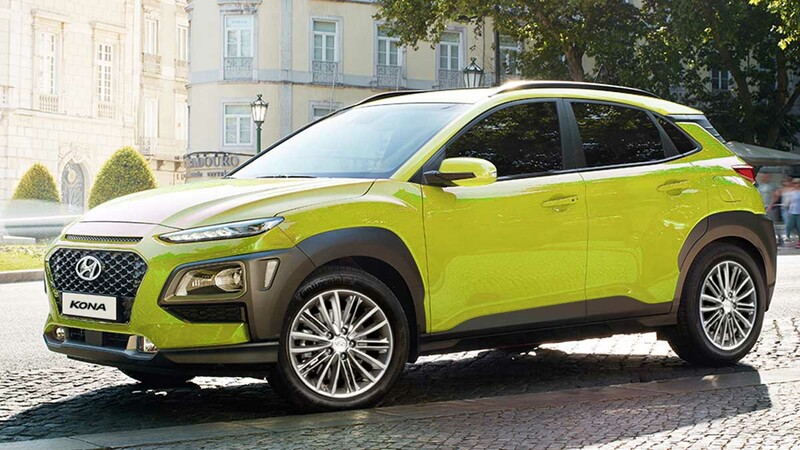 Beneath this crossover's futuristic design and stylish components is a 2.0-liter gasoline engine capable of 147hp and 179Nm mated to a six-speed automatic transmission. 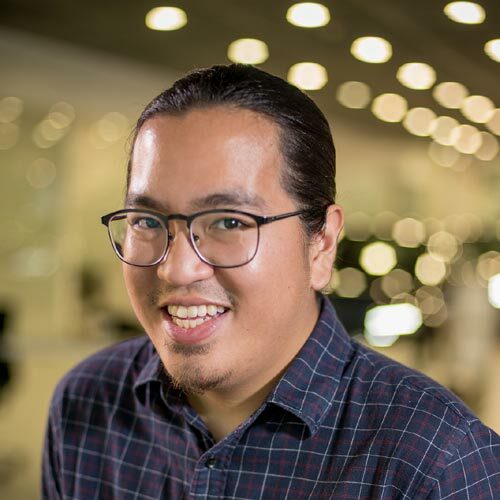 Pricing has yet to be finalized, but expect the Kona to go for between P1.1 million to P1.5 million. The Ioniq is a nice surprise, and it'll make a great option for buyers looking to go green with their next vehicle. The hybrid powertrain runs on both a conventional 1.6-liter engine (103hp and 147Nm) and an electric motor capable of 43hp and 170Nm of torque. 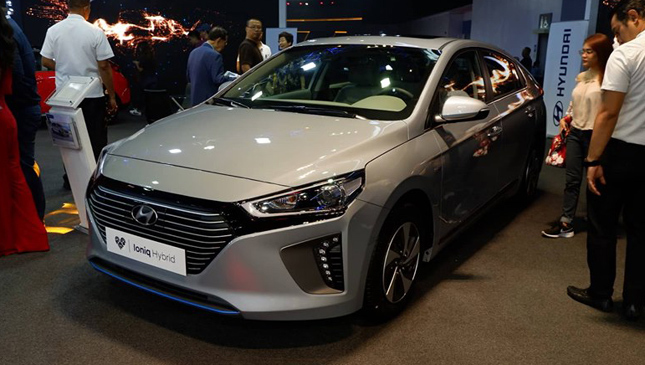 At 4,470mm long, 1,820mm wide and 1,460mm tall, the Ioniq is slightly larger than a Toyota Vios. It looks like the government's push for cleaner transport might be paying off then. 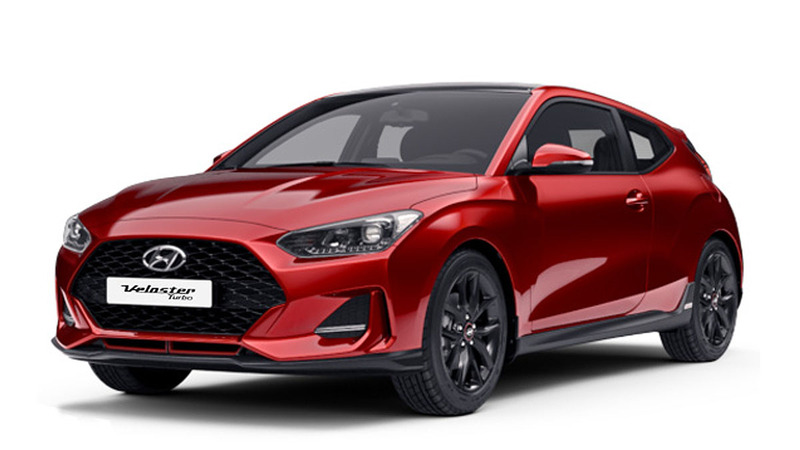 For those looking for something a little sportier, the all-new Veloster packs a 1.6-liter turbo gasoline engine with an output of 201hp and 265Nm of torque. 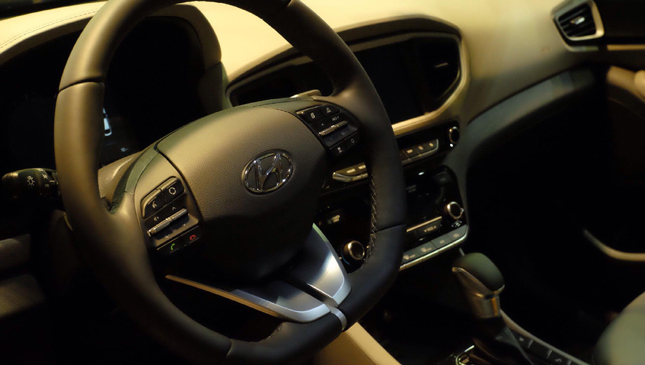 Shifting duties belong to a seven-speed dual clutch transmission. 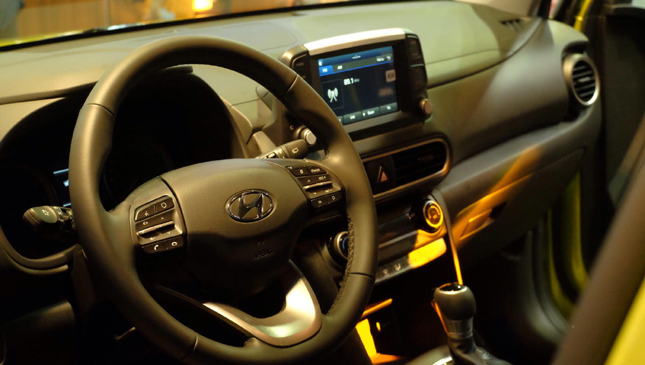 Our favorite part of it, though, is its attractive new design--its overall shape and proportions are familiar, but several components have been updated to provide the vehicle with a much sleeker overall aesthetic. 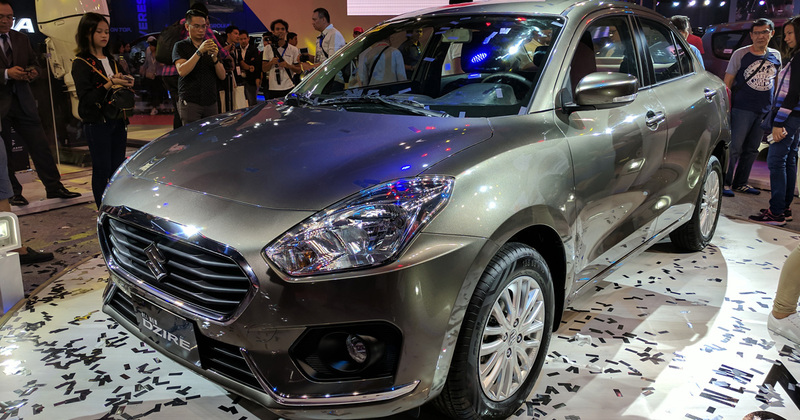 Finally, for the more family-oriented types out there, the all-new Santa Fe. Frankly, this entered our market pretty fast as it was only revealed globally at the Geneva International Motor Show earlier this year. Well, it's here, and it looks very impressive: sleek headlights, a massive front grille, muscular proportions, and a very plush and stylish interior. Powering it is a 2.2-liter CRDi engine that churns out 197hp and 441Nm between 1,750-2,750rpm. No set price yet, but HARI says we should expect it to be between P2.5 million to P3 million. 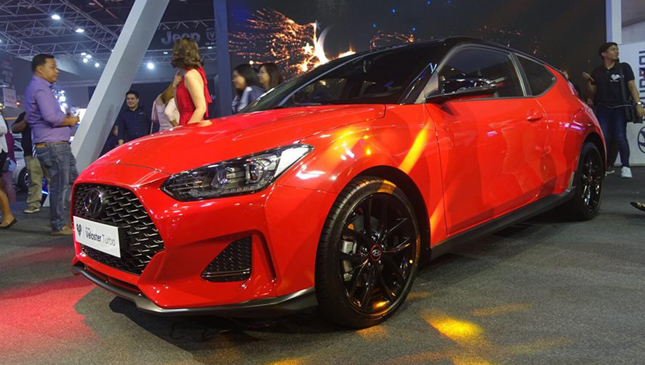 Overall, it's a very impressive showing from Hyundai at MIAS 2018. All four of the new additions are, well, really new. Are you happy with what the carmaker brought to the table for this year?